Filed to: Is This Thing On?Filed to: Is This Thing On? Keeping multiple voice assistants in your home can lead to the occasional misfire, causing a far-flung device in the bedroom to react while you’re attempting to extract the weather forecast from the one in your living room. Amazon addressed this quirk with its own Echo devices in 2016, and now it’s bringing that improved listening functionality to all third-party devices. Every Alexa-enabled gadget should finally be on the same page when you ask a question in your assistant-laden home of the future. 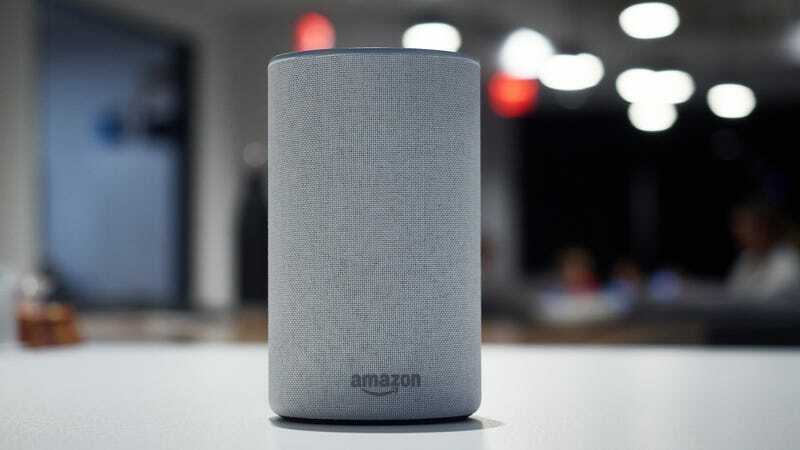 While moving that functionality to the cloud may further dissuade privacy-conscious shoppers, it’s an interesting workaround that should help bring the intended experience for third-party Alexa devices a little closer to reality.